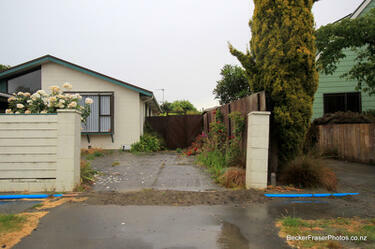 Showing 61 - 80 of 1,067 results. 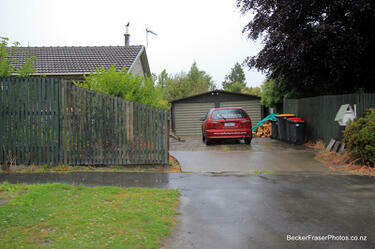 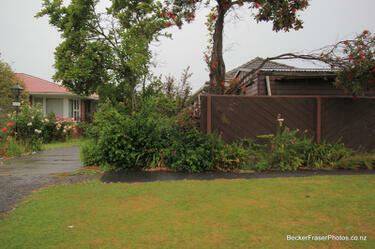 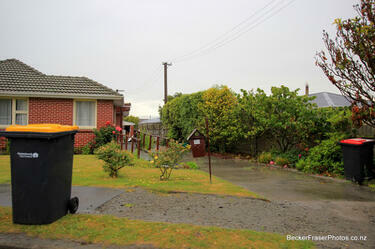 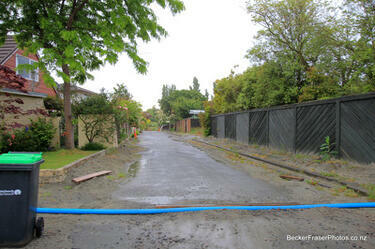 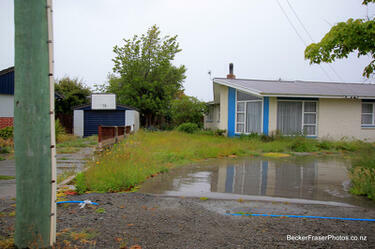 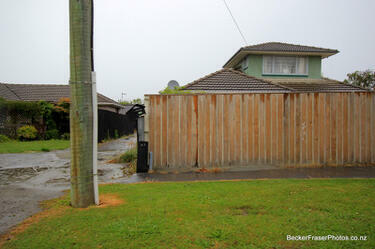 A photograph captioned by BeckerFraserPhotos, "Residential properties on Reaby Street in the Horseshoe Lake district". 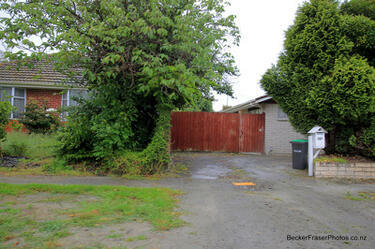 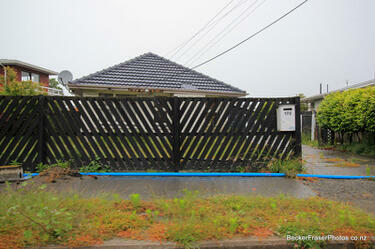 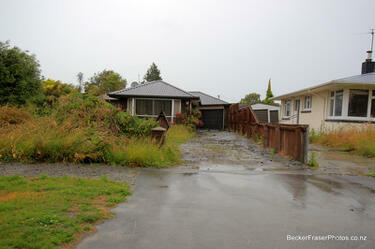 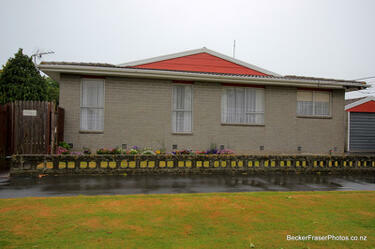 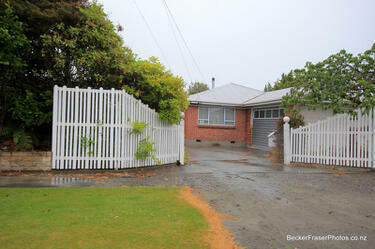 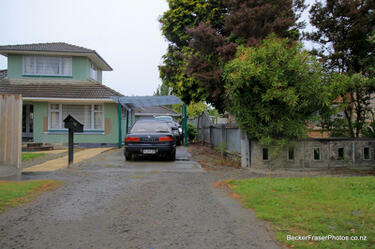 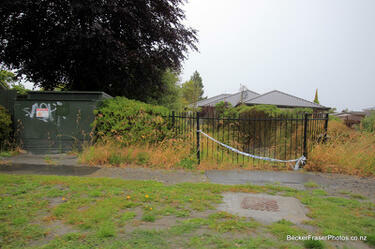 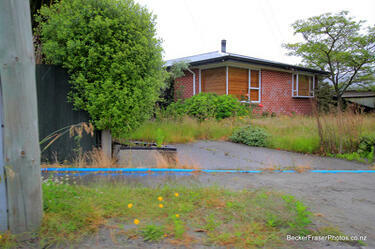 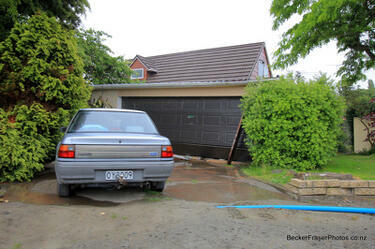 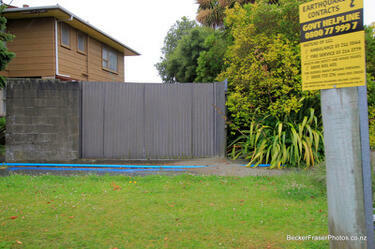 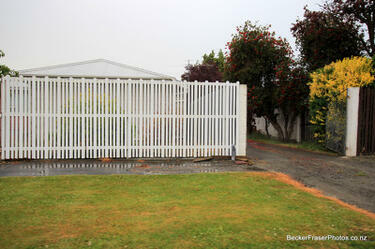 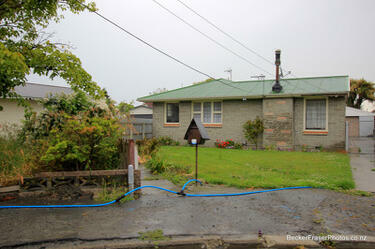 A photograph captioned by BeckerFraserPhotos, "A residential property on Reaby Street in the Horseshoe Lake district". 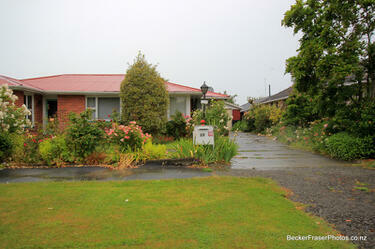 A photograph captioned by BeckerFraserPhotos, "Residential properties on Melody Lane in the Horseshoe Lake district".